Sporting events are filled with excitement, adrenaline rush and sometimes tears of joy or sorrow! Most fans who come to witness an event will forget the special moments after a couple of weeks. However, there is a way to make any sporting event memorable and fascinating. 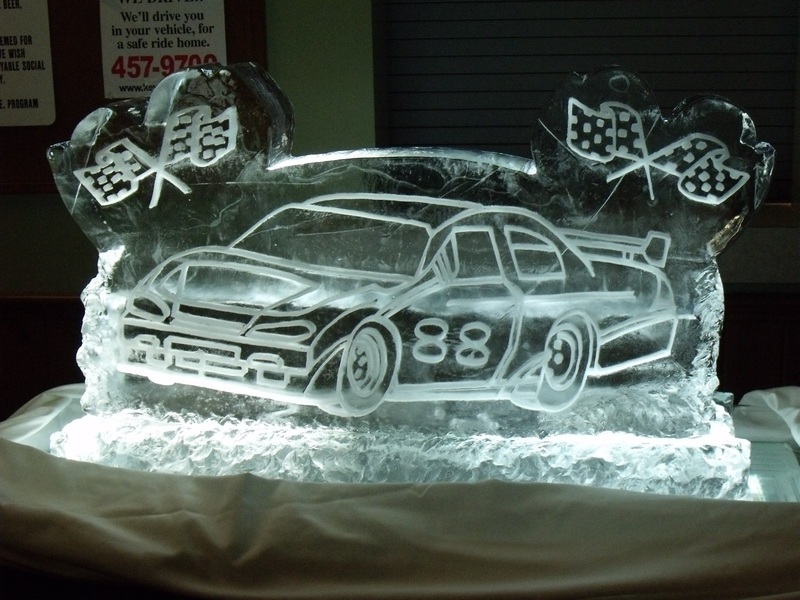 You can ensure people never forget the event by using a theme-based ice sculpture. Why Theme-Based Ice Sculpture? People who come to witness a sporting event do so because they love the sport. So, anything associated with that sport will always be interesting. However, one Super Bowl party is like another Super Bowl party. What is it that can make the party stand apart from other similar parties? Obviously, something that is connected to the event, but is spectacular enough to become the focal point of the event. So, if you are holding a Super Bowl party, it makes sense to have everything associated with Super Bowl. And, today technology has improved so much that specialist ice sculptures can carve luges that are shaped like the Super Bowl trophy or even has the logo of your favorite sports team. When people join a pre-match or post-match party, they are looking to talk about the sport in question. So, whether it is NFL match, golf tournament or a basketball match, you can make the party special by commissioning an ice sculpture that is related to the sport. You can also ask for customized lighting to further enhance the look of the sculpture. Specialist ice sculptures can incorporate sports and promotional merchandise into the ice sculpture to give advertisers and sponsors more value for their money. Imagine being able to showcase a baseball glove or golf ball within the sculpture to attract eyeballs. Above all, sponsors and advertisers get an opportunity to imprint their logos onto the minds of people. Some ice sculpting companies are more than willing to carve and sculpt the ice in front of guests, and this can often become a focal point of the event. Your guests will be drawn to the sculpture and the oohs and aahs that come out as the ice sculpture comes to life can make the event memorable and special – something no attendee will forget for a long time to come. And, mission accomplished!